Cape Town is surrounded by the Atlantic Ocean and has some of the most dramatic and scenic shorelines in the world. For most people exploring the beaches and coastal paths is enough and equally boarding a yacht to spend a day on the ocean will suffice. However, for the more adventurous the only way to experience the ocean is from beneath the waves and SCUBA diving is the ultimate. 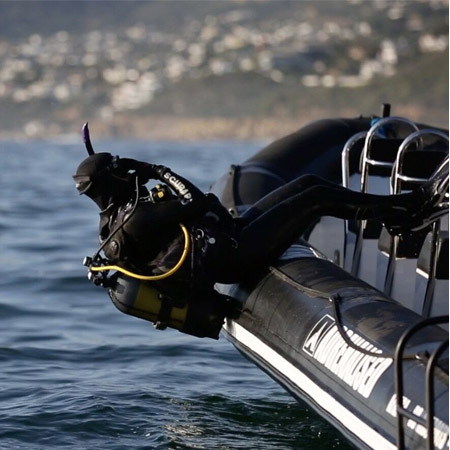 If can’t SCUBA dive but want to then Cape Town is the best place to learn, likewise for those wishing to upgrade their diving certificates the same is true. 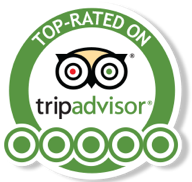 Adrenalised Diving is a leading SCUBA diving school and is a 5 Star PADI Dive Centre. Even for those who are not quite sure if they really want to learn to SCUBA dive or dive at all. Adrenalised Diving can provide what they call a “try dive”. 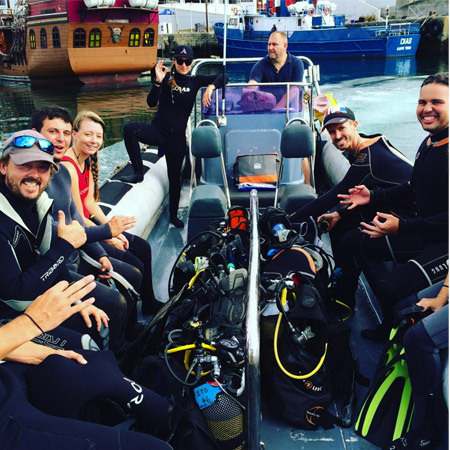 The diving school has some of the very best instructors who make learning to SCUBA dive in Cape Town a fun and rewarding experience. 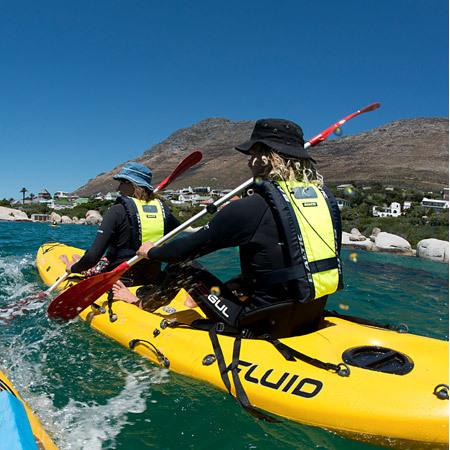 With a maximum of 4 students per class, the very best personal instruction is provided and is all happens in the oceans off Cape Town. Starting with the basic learn to Scuba dive courses the PADI beginners course runs over three days. 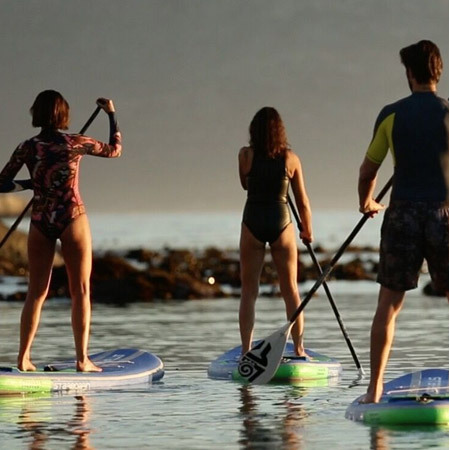 The beginner course is well priced and introduces SCUBA diving in some of the most naturally beautiful waters in the world that team with wildlife from small fish to dolphins and even whales. 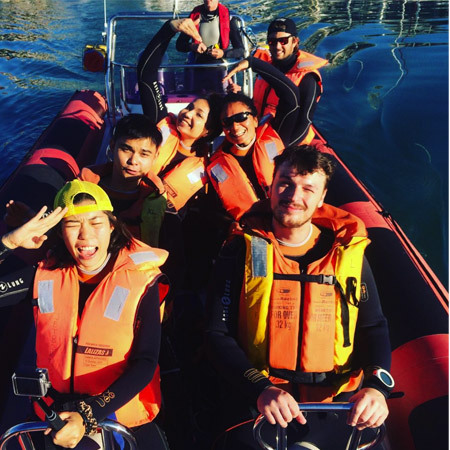 Learning to SCUBA dive in Cape Town has many advantages, the exchange rate between the Rand, Dollar and Pound makes the diving courses affordable, the courses are internationally recognised, the instructors are awesome and water, while often cold, really does open up a whole new world. For those who already have the PADI beginners course under their belt, Adrenalised Diving has a variety of other SCUBA diving courses in Cape Town. With refresher courses for those who are a little out of touch with their diving to advanced courses that allow SCUBA divers more underwater freedom, learning to dive in Cape Town is the best with Adrenalised Diving. You can also learn to become a PADI Divemaster or PADI Instructor through Adrenalised Diving in Cape Town. 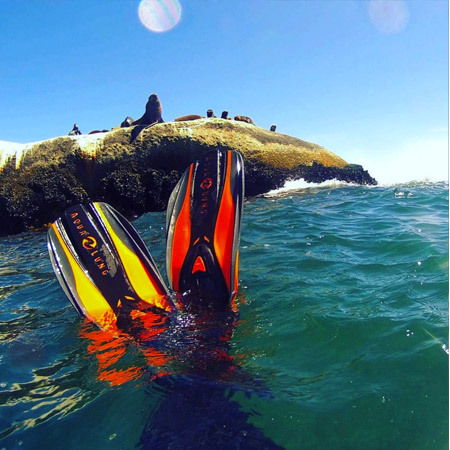 Courses can be booked up to 3 months in advance, and for anyone who loves diving and perhaps prefers being under the water to being above it, Cape Town is the place to be. 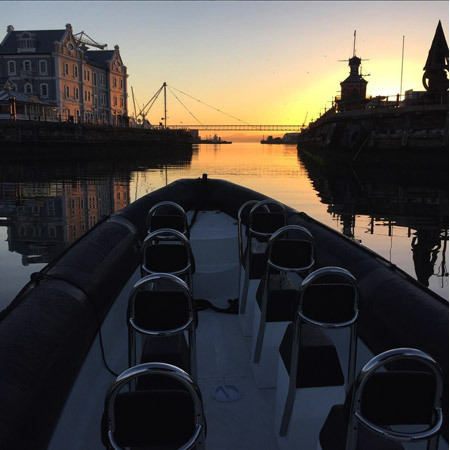 There are many places around the world where you can learn to SCUBA dive but learning to SCUBA dive in Cape Town is one of the few places where a diverse dive experience is offered with each underwater venture. From natural caves to enchanting kelp forests as well as some of the best wreck dives in the World, Adrenalised Diving brings learning to dive and having the time of your life together. If you are looking to learn to dive and want to learn somewhere much better than your local swimming pool come and learn to dive in Cape Town and experience something you will never forget.